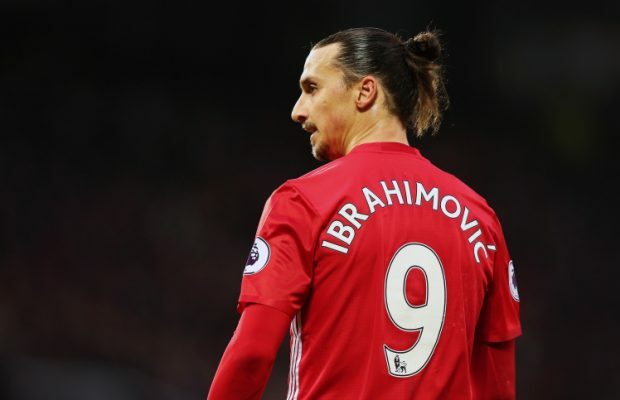 Ibrahimovic has been linked with a move to MLS side, LA Galaxy in recent weeks. 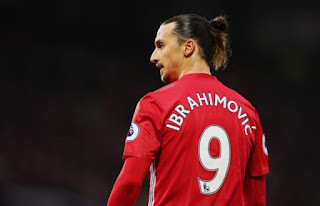 The former PSG forward is yet to commit his future to Manchester United and boss Jose Mourinho admitted last month he is still awaiting the striker’s decision. However, Fox Sports claimed Ibrahimovic’s move to MLS club LA Galaxy is already a done deal. The made the claim when they posted a photo of the 35-year-old wearing an LA Galaxy shirt on their official instagram account. Ibrahimovic has been a sensation since joining United on a free transfer last summer after running down his contract at Paris Saint-Germain. While speaking at the launch of his range of fragrances last month, Ibrahimovic admitted he was not certain he would activate the clause. “I’m enjoying being at a a fantastic club, without doubts, one of the biggest clubs in the world with a great coach.